Practicing good oral hygiene, along with regular checkups, is essential for maintaining good health. Your teeth and gums impact the health of the entire body. If you don't take care of them, you can get sick more often and increase your risk for diseases. Things like cavities, gum disease, and tooth decay can cause incredible pain that makes it difficult to enjoy life, let alone your favorite foods. At Providence Family Dentistry, we understand the importance of maintaining good oral health and provide general dentistry care to help our patients live life fully. Taking simple steps like getting your teeth cleaned regularly, fixing cavities, and having regular dental examinations can prevent gum disease and additional dental health problems. Our highly trained team provides preventative care and general dentistry services for patients of all ages. 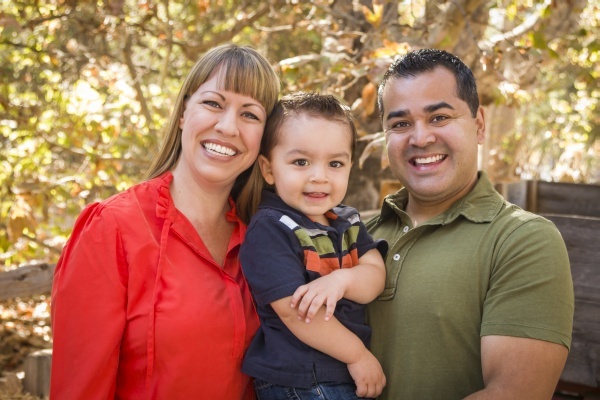 Whether a child getting their teeth cleaned for the first time, a patient suffering from tooth sensitivity, or someone needing a major dental procedure, the highly trained staff at Providence Family Dentistry will provide excellent dental care. We work with patients throughout the Mableton area to provide ongoing and preventative oral health care. We can treat patients of all ages and focus on ensuring that they are comfortable during every procedure. The team at Providence Family Dentistry is highly trained, and works with Dr. Tampa L. Rhodes Bell to keep our patients teeth and gums in good health. By focusing on preventative care, we can help our patients live a full life. After all, a major tooth infection can create oral pain and make it difficult to enjoy even the most basic of normal activities like eating your favorite piece of pie or playing a game of softball. If you don't currently have a dentist, call (678) 496-7021 to schedule an appointment and experience how our general dentistry services can keep you and your family in good oral health. We believe in the importance of painless dentistry. Understanding that millions of adults suffer from some form of dental anxiety, we search for ways to treat patients without causing any oral pain. 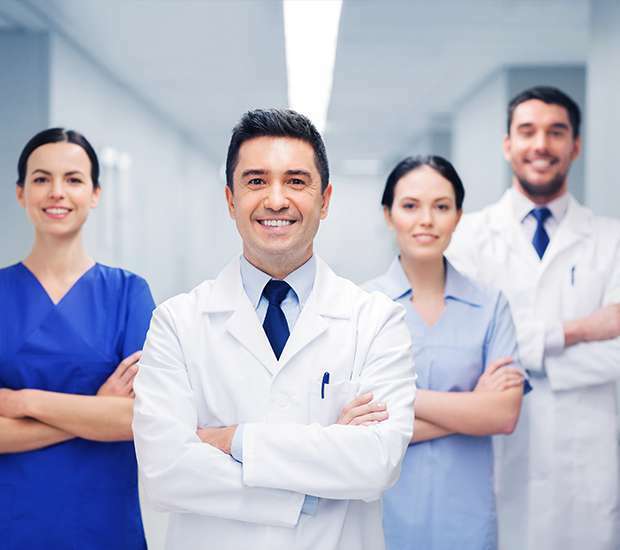 Whether you have anxiety that needs to be addressed or are worried about feeling uncomfortable, the team at Providence Family Dentistry is trained on how to keep patients comfortable no matter what type of dental procedure is being performed. We strive to be a dental office that can be trusted for providing high-quality and pain-free oral health care. Many people are unsure about the services that a general dentist provides. While the term "general" is often describes people that provide only the basics, the same cannot be said about our dental office. The team at Providence Family Dentistry provide a wide variety of services for patients throughout the Mableton area. We start with preventative care through education, teeth cleanings, and dental exams. We work to keep our patients' teeth and gums healthy and in good condition. Without preventative health care and regular teeth cleanings, infections can develop and spread; eventually creating bone loss in both the teeth and the jawbone, which can lead to teeth falling out. With the majority of adults suffering from some form of tooth loss, preventative health care is not an option but a necessity. Additionally, we focus on restorative dentistry. When a patient injures their tooth, we will work to correct it in a way that appears completely natural and makes it possible to eat, speak, and behave normally. 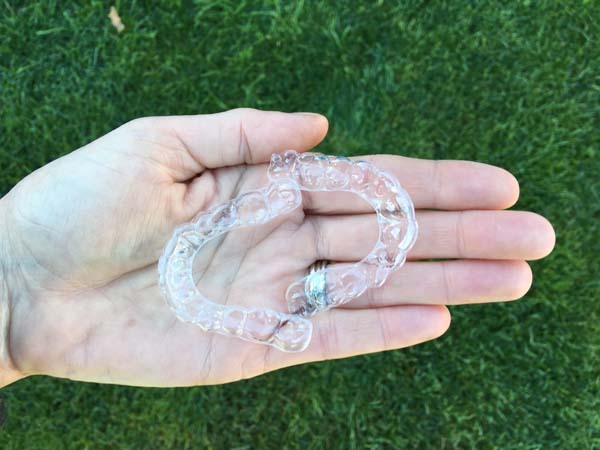 This is incredibly important for the millions of adults that injure their teeth every year while playing sports, getting into a car wreck, or injuring their teeth at work. By focusing on restorations, the team at Providence Family Dentistry make it possible for patients to keep their natural teeth for as long as possible. To learn more about what options are available for restoring or replacing your teeth, call 678-496-7021 to schedule your appointment. 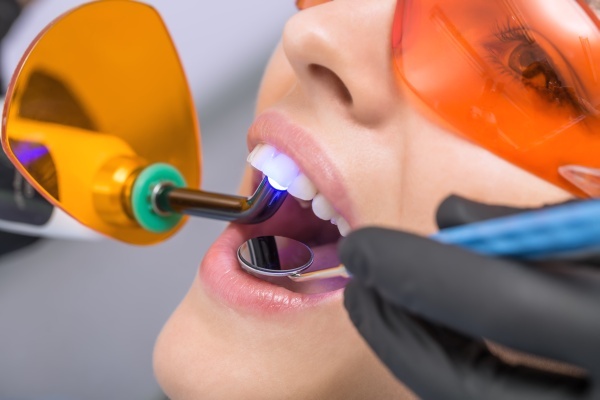 We will conduct a thorough exam and make recommendations for what can be done to restore the full functionality and appearance of your smile. If you are located in the greater Mableton area, visit us at Providence Family Dentistry to discuss the goals you have for your smile. Our team works with patients to create a beautiful smile that they can be proud of. Our general dentistry office has the solutions patients' need for transforming their smile into something that is straight, bright, white, and beautiful. Regardless of why you do not like your smile, we can help by fixing any cosmetic or health issues to create something beautiful and natural. To learn more, call (678) 496-7021 to schedule an appointment.